This gripping series SGZ 10 is designed as a family. The following short description is available in 5 sizes: MICRO-MINI-MIDI-MAXI-MAXIMA. 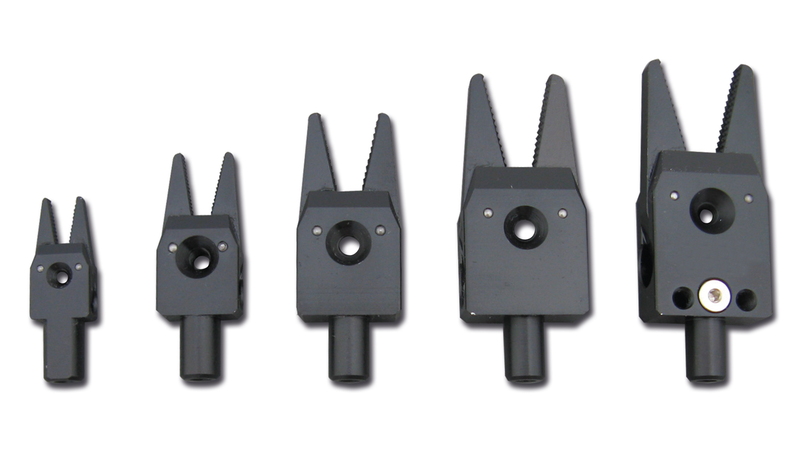 This line of grippers is being used in practically all branches of industry, primarily in the plastics industry.